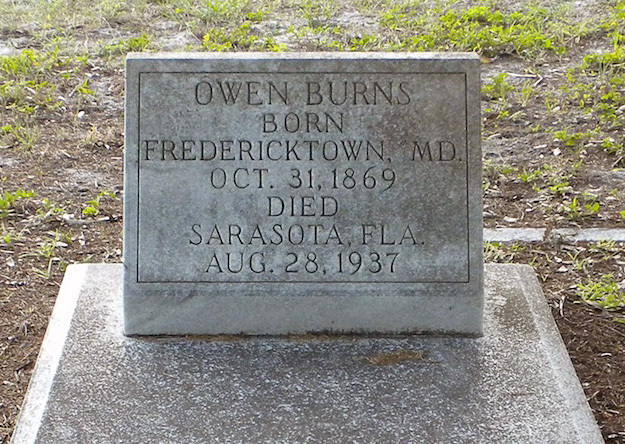 Owen Burns died Aug. 28,1937 and was buried in Rosemary Cemetery. 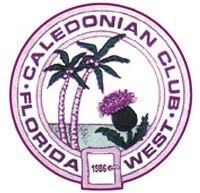 The two acre cemetery, platted in 1886 was donated to the town of Sarasota by the Florida Mortgage and Investment Company in 1903. The cemetery is located on Central Avenue between 8th and 9th Streets and is the resting place for nearly all of Sarasota's pioneers. The cemetery is both a National Register and locally designated historic site.